In an article by Katie Malafronte published in Campus Safety Magazine, she describes how a security camera inside a school was used to track down a gunman. Utilizing the school video surveillance system, the principal was able to communicate with 911 dispatch, who relayed the information to police, where the gunman was located inside the school. The security cameras provided instant and valuable information that helped the students of Dennis Intermediate School from becoming the next victims of school violence. You can read the full article here. Our Sales Team is growing! We are currently hiring a Sales Account Manager to sell and promote consumable and accessory items to existing accounts, and prospect for new customers. If you have previous account management or inside sales experience and have excellent communication skills, pay attention to details and have a proven record of sales success, then this position may be for you! Visit our ad on indeed to learn more and to apply! Elliott Hosts Another Successful Security Technology Summit in St. Louis! Last week professionals from all over Missouri joined the Elliott team at the 2019 Security Technology Summit to experience security specialists provide a series of valuable lecture and hands-on training vital to implementing successful security programs. Elliott thanks guest speakers Travis Blankenship-TAC, Dennis King-Working Security, David Martin-MCES, and Cindy Klausner-MIAC for sharing their knowledge and experience with our guests. Also thank you to the Brentwood Drury Inn & Suites for providing a great event venue and stay for our guests. Did You Know that Elliott Provides On-site Support?  Our team of technical support professionals are trained and certified on all product solutions offered by Elliott Data Systems. 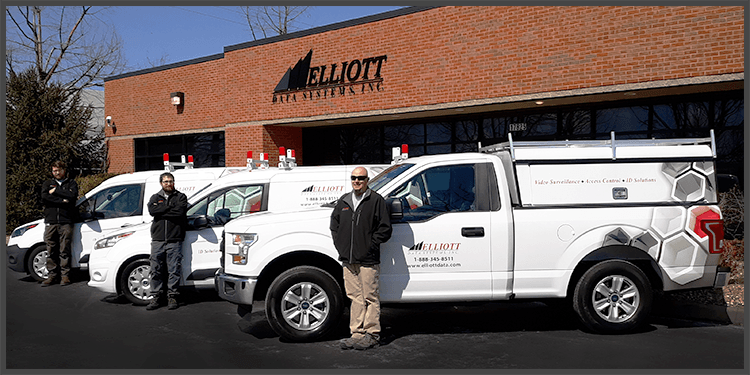 Elliott's professional technical services include installation, user training, maintenance and trouble shooting via on-site, phone, or remote desktop. Our team is ready to serve you! Ask about our Complete Support Preventative Maintenance Program which locks in VIP technical care for your system to maximize the life of your hardware and software. Saves you money and ensures maximum up-time. Visit www.elliottdata.com to learn more. Gain a clear understanding of Missouri Schools' Security Situational Awareness & Analysis at Elliott's upcoming Security Technology Summit, April 3, 2019. The MSBS Center for Educational Safety and the Missouri Information Analysis Center have partnered to collect school safety threat information. Dave Martin & Cindy Klausner will provide a comprehensive threat picture for Missouri and situational awareness regarding the number and types of school threats and incidents occurring in the state and create a common operating picture. This session will provide a background on school security needs and provide an update on the progress of these efforts including the expansion of the School Violence Hotline. Join Dennis King, Chief Information Security Officer at Working Security, as he presents "Stopping the Attack! - Security Testing to Meet Compliance and Security Goals." at the 2019 Security Technology Summit in St. Louis. White-Hat hackers serve businesses, government and non-profit organizations by executing cyber attacks against their systems to discover exploitable flaws. The goal is to identify and then reduce and organization's exposed "attack surface" and risk of breach. In this presentation, we discuss the key tactics used in these attacks as well as how this process fits into an organizations overall compliance and information security management plans. 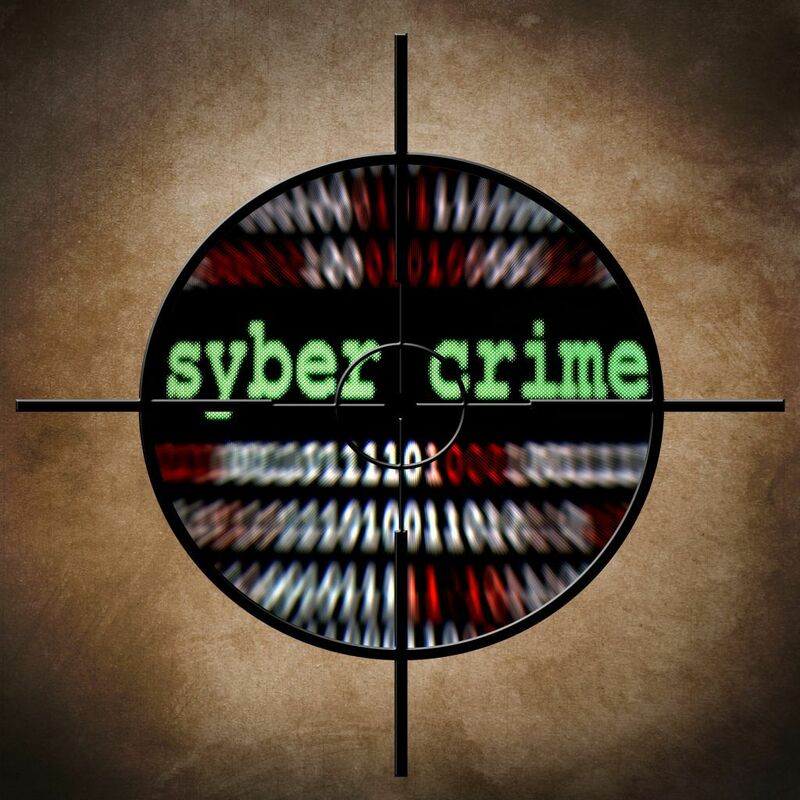 According to an article by Paul M. Perry, the U.S. Security Exchange Commission (SEC) claims that the average cyber data breach cost $7.5 million and continues to increase yearly! Therefore, protecting your employee and client assets should be a high priority for every organization. Perry lists 10 #Cybersecurity Recommendations for 2019. Click here to view all ten. Elliott Data provides digital credential solutions that will protect your organization against breaches and fraud, while also staying in compliance with corporate and government regulations. To schedule a free demo or speak with an experienced representative, contact Elliott Data Systems at 1-888-345-8511 or visit www.elliottdata.com. Travis Blankenship, Threat Assessment Consultants (TAC) CEO, will present a 90 minute exercise allowing attendees to actively participate in the critical thinking and decision making process while engaged in a crisis/threat response situation. This reality-based training is designed to introduce realistic anxiety into conscious decisions needed to successfully maneuver through the scenario. Crisis management is a real task facing leadership today. Participating in drills and planning ahead may be the key to your success should your organization encounter a crisis event or mass casualty situation. Elliott is pleased to announce their Annual Security Technology Summit, which will be held at the Brentwood Drury Inn & Suites on Wednesday, April 3rd. This is a free educational event that will showcase advanced automated technology used to support physical and digital security for local government, schools, and corporations. Elliott's guest speakers include a panel of security professionals who will share data and strategies that can combat security threats and better position your organization to avoid security breaches. View complete event details and speaker bios at www.universe.com/securitysummit2019. Registration is now open. Limited tickets available.